Calif.-based Oracle has announced that its new Cloud Sales Center in Amsterdam will open at a prestigious, old warehouse at the Nieuwevaart. As part of the company’s Netherlands expansion, the new Sales Center is expected to open in June 2017. Oracle already has a well-established headquarters in Utrecht, and is expanding to Amsterdam to gain access to a greater workforce and some of the largest brands in Europe that are based in the city. 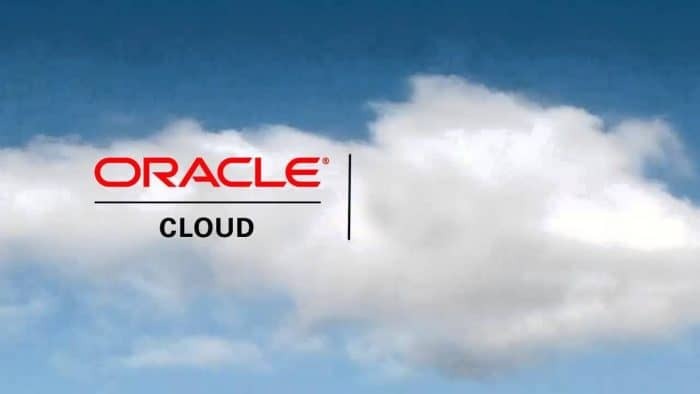 As announced earlier this year, Oracle will employ 450 people in Amsterdam as a result of the company’s major recruiting campaign for cloud sales professionals in Europe, the Middle East and Africa (EMEA). There are already 150 Oracle employees in Amsterdam. The new Cloud Sales Center plays an important role in expanding Oracle’s expansive cloud business. 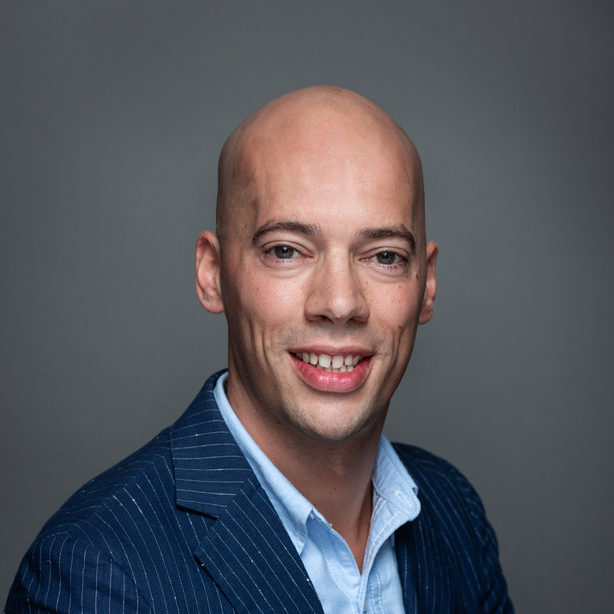 The opening of the center and the campaign to recruit new cloud sales professionals in the Netherlands follow the company’s multi-billion dollar investment in developing the most complete portfolio of cloud computing services possible. Oracle currently offers more than 600 different cloud applications.